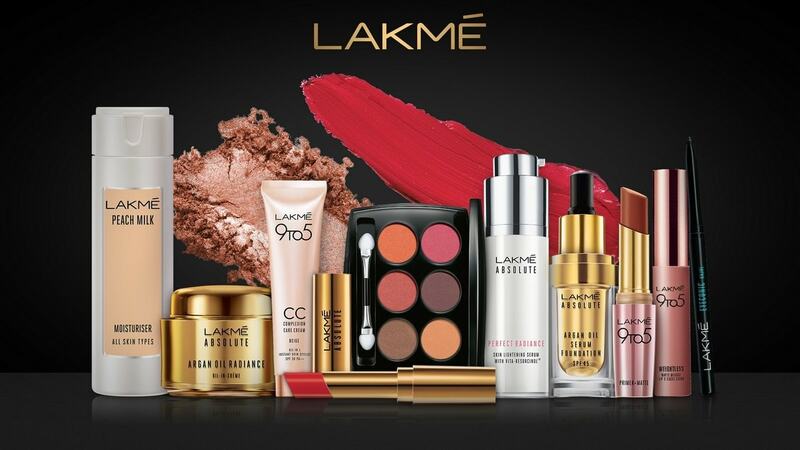 Lakme, owned by Hindustan Unilever is a famous Indian cosmetic brand. It is the number one cosmetic brands in India. It produces a wide range of products which inspires every woman to express the unique beauty thereby making them realize the strength of their beauty. It innovates continuously on various products to offer huge world-class cosmetics, beauty salons, and skin care products. It combines international cosmetic technology with a deep understanding of the needs of an Indian woman. It also provides the consumers complete beauty products that suit many Indian skin tones. 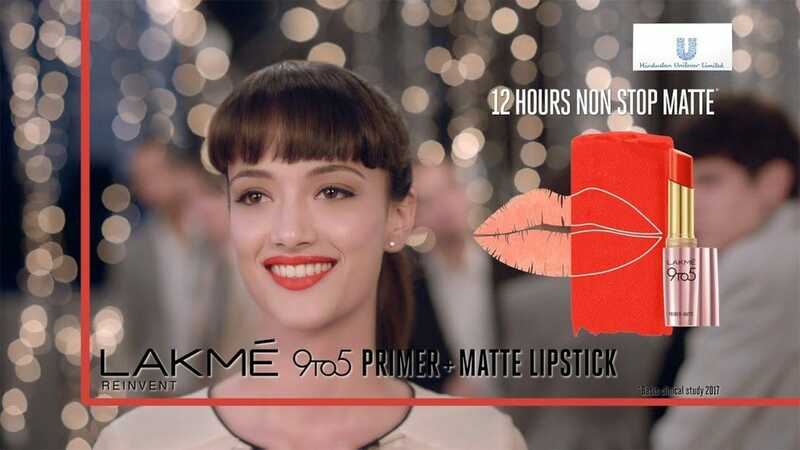 Lakme has created its visibility in the market through high-end beauty parlors or salons, and through various fashion events’ sponsor. Through this article let us discuss the top Lakme competitors. MAC (Make-up Art Cosmetics) is a leading cosmetic manufacturer, headquartered in New York, United States. It was established in the year 1985. It is considered as a leading professional makeup specialist in the world. They produce products that cater to people of all ages. 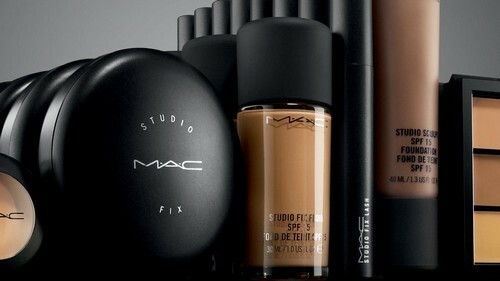 The various products of MAC serve the demand of consumers and professional makeup artists. It is at the lead in the fashion industry and collaborates with leading talents from art and fashion domain. It offers a wide range of products that blend people with glamorous style. Their products are available in over 200 locations in about 15 countries across the globe. The company always focuses on developing new categories of products and target to include 50 collections every year. Their main goal is to serve the various demands of consumers and professional makeup artist. Due to their various products, MAC is considered one of the top Lakme competitors. L’Oreal is a well-known and leading company in the personal care and cosmetic industry. Founded in the year 1909, L’Oreal is headquartered in France. 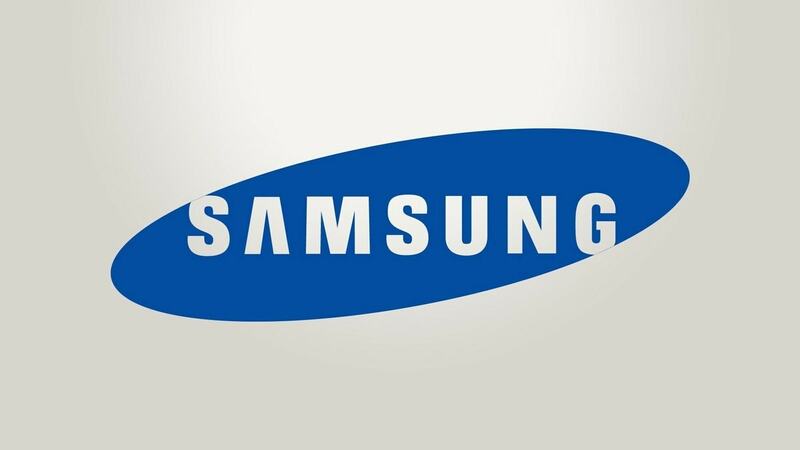 Their annual sale of various products is estimated at about $27.2 billion dollars. Their famous products are color cosmetics, hair care, sun care, skin care and fragrances. It is a total beauty care company that combines the latest technology with the great quality. It is a global brand with many international products. 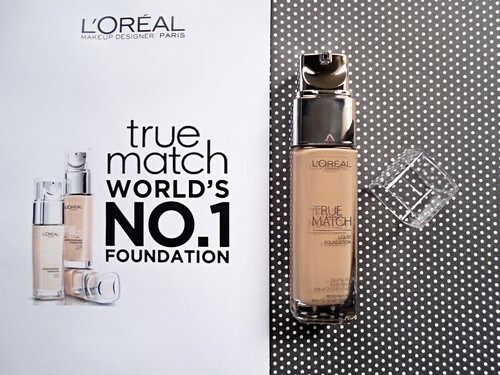 As it is the biggest beauty brand in the world, L’Oreal has a supreme commitment to the technology, innovation, and research, thereby providing high-quality and brand-new products for people of all ages. The band consists of five main beauty categories of hair cair, hair color, hair style, cosmetics, and skin care. There are continuous research and development that takes place in L’Oreal to ensure the safety of the customers and also for new products. As L’Oreal is a fastest growing personal care and beauty products, it is considered as one of the top Lakme competitors in the world. 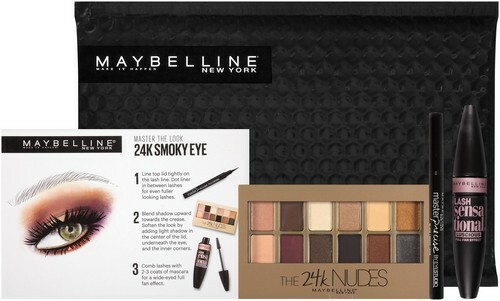 Maybelline is one of the top global cosmetics company in the United States. It helps women to discover new looks and exhibit their own creativity and individuality. Maybelline provides scientifically-advanced formulas, radical textures, and trendsetting shades to enhance the beauty of women. Maybelline produces various products for eyes, faces, and lips. Their products are available in about 129 countries worldwide. It manufactures more than 200 products by using technologically advanced formulas. The company sells their products across the world through retail outlets and online shopping. The products of Maybelline are tested for quality and their makeups are all mineral based. They offer huge choices for each product. Due to their various products and quality, Maybelline is considered as one of the top Lakme competitors. 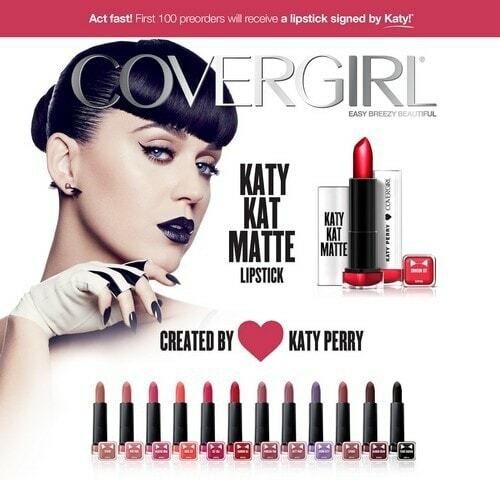 An American cosmetic brand, Covergirl is headquartered in Maryland, United States. 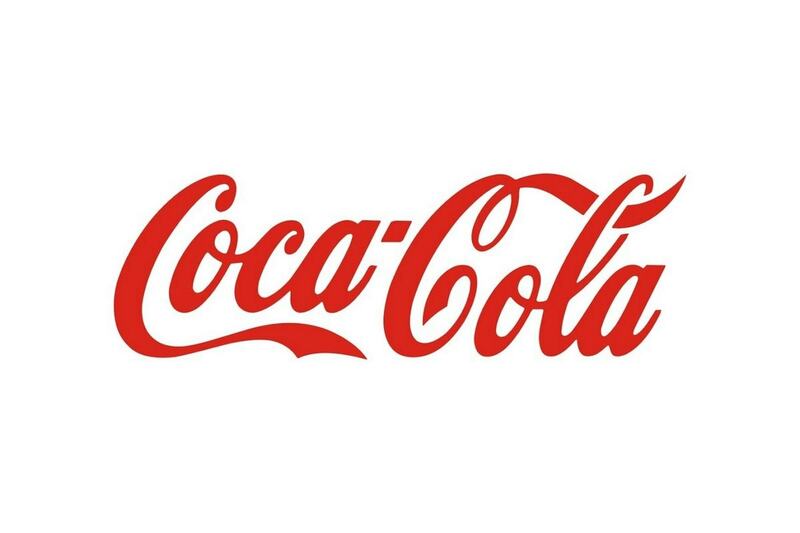 It was owned by Noxzema Chemical Company which was later acquired by Procter & Gamble. CoverGirl provides their products for individual customer service and offers a wide range of beauty products at reasonable prices. It deals in a wide range of cosmetics like foundations, concealers, blushes, and lotions for face makeup, eyeshadows, eyeliners, kohl pencils, and mascara for eye makeup and lipsticks, lip glosses and lip liners. The Covergirl cosmetics are manufactured with great care and are safe for health, human, and the environment. They produce a wide range of products that cater to the entire cosmetic requirements from head to toe and also to all skin types. 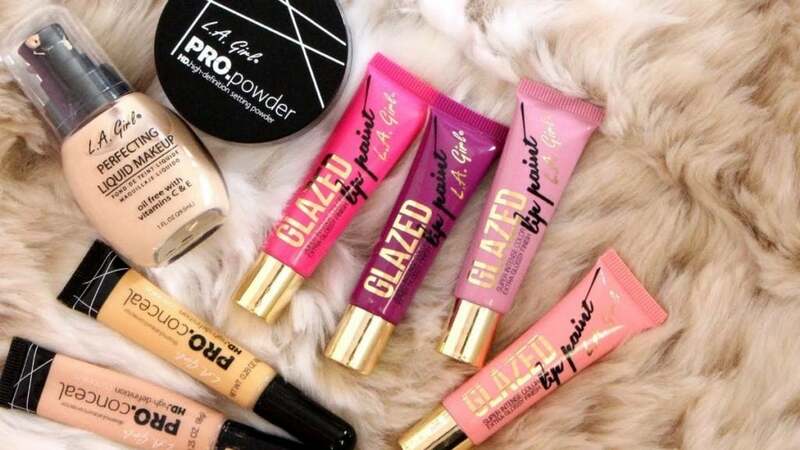 The biggest support for Covergirl’s growth happened when it was owned by Procter & Gamble. This could be because the company also owned some of America’s marquee cosmetic brands like Olay, SK-II etc. It helped the brand to expand to more regions and also reach out to customers better. Due to their wide range of products and their availability, Covergirl is regarded as one of the top Lakme competitors in the world. Colorbar is one of India’s leading beauty brands that is launched in the year 2005. 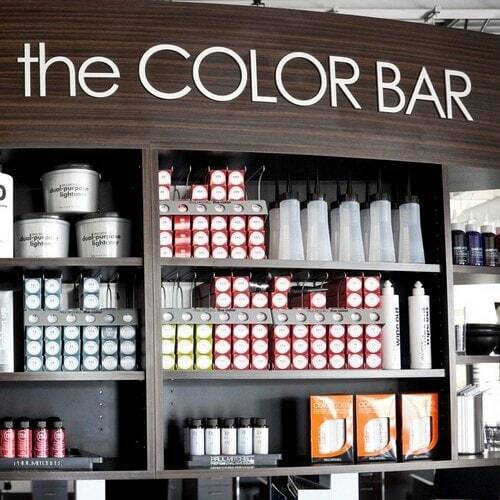 Their innovative and best in class products of Colorbar make every woman feel beautiful. The products manufactured by Colorbar meet the international standards. It is a fastest growing beauty brand that is available in about 65 exclusive stores, more than 900 multi-brand outlets and through partner chains across the globe. The company’s portfolio includes many products like loose powders, highlighting kits, contour, primers, concealers, BB creams, blush sticks, compacts, foundations, makeup removers, lip colors, and wipes for the face. The strength of the brand lies in its premium packing, continuous product innovations, and its premium packaging. It is also known for its fast-growing and demanding target segment of consumers. Their main focus on quality hence all their products are validated by Market Research Group to suit the needs of the consumer and the markets it caters to. Due to their wide range of products, Colorbar is regarded as one of the top Lakme competitors. 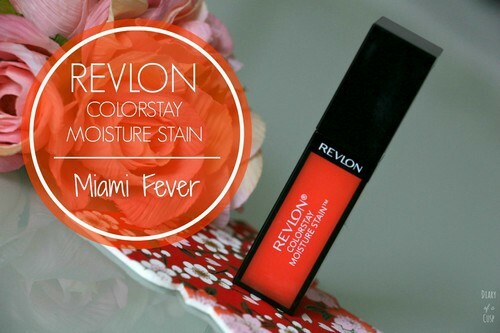 An American multinational company, Revlon was found in the year 1932 in the New York City. The company started with a single product, nail enamel and over the years entered into production of cosmetics, fragrances, skin care, hair care, and many more. The Company has their operations in four main divisions which are the professional division, consumer division, Elizabeth Arden segment, and Other segments. The company is expert in a wide range of products like concealer, foundation, face powder, blush, eyeshadow, eyebrow pencil, mascara, nail paint, lipstick, and lip gloss. As their products reach many customers across the world, it suits any skin types and complexion. Their annual turnover is estimated at about 2.3 billion USD. The company has high customer engagement by providing 24-hour online helpdesk facility. This band is connected to prominent celebrities like Ashley Graham, Halle Berry, Emma Stone, and many more. Due to their various products available for customers, Revlon is considered as one of the top Lakme competitors. Avon is a well-known beauty company headquartered in London, United Kingdom. Founded in the year 1886, Avon is the fifth largest beauty company in the world. Avon produces various products like makeup, skin care, perfume, toiletries, and fashion. Their products are being sold successfully in places like America, Europe, USA, UK, Middle East, and the Asia Pacific. The company’s portfolio includes the production of beauty, home, and fashion products. The company mainly sells the products to the consumer through direct selling channel. Avon mainly focuses on women as their target customers, because of which, their products are mainly for the woman. Their products cater to all the beauty requirements. Their products are produced after careful research and make sure of the feasibility of the product in the market. 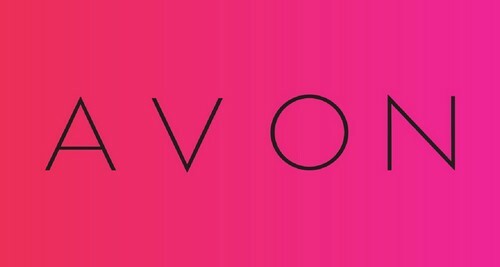 As technology is in great use these days, Avon makes use of technology to reach out to the customers and other stakeholders. Due to their various products, Avon is considered as one of the top Lakme competitors. NYX is a cosmetic company that is a part of L’Oreal group. The company is headquartered in Los Angles. The company provides various makeup and cosmetic accessories. Its wide range of products includes powder, blushers, lip pencils, lipstick, lip gloss, bronzer, concealers, setting sprays, contour, highlight, eyeliners, and many more. It also provides various tools accessories used in the beauty segment. Their brand is sold through many retailers, fashion and beauty stores, independent shops, beauty supply stores and online store. 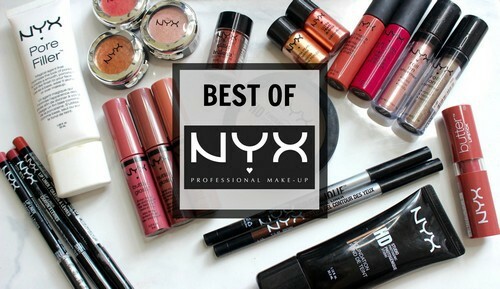 NYX cosmetics are one of the fastest growing cosmetic companies. It produces high-quality and professional cosmetic products and also packed in a unique style. As it is one of the fastest growing cosmetic companies, NYX is considered as a strongest Lakme competitor. An American cosmetic company, Bobbi Brown, produces and sells many cosmetic products like skin care products, color cosmetics, and makeup tools and accessories. It is an international prestigious beauty brand that permits women to hold and enhance their individual beauty. The company produces mascaras, eyeshadows, brows, foundation creams, concealers, and many more. The company was founded in the year 1991 by Bobbi Brown, a makeup artist who turned into an entrepreneur. It produces great products with high quality that every woman prefers it. The company serves their customers through many duty-free stores and other personal retail shops globally. Their products are also available for purchase online. 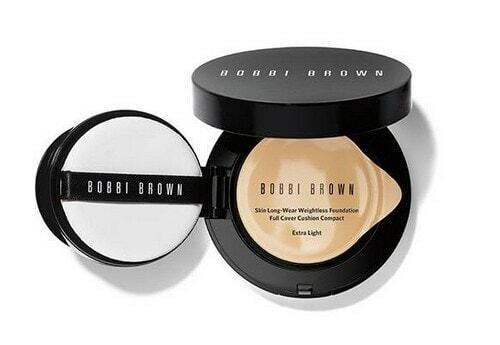 Due to their wide range of products, Bobbi Brown is considered as one of the top Lakme competitors in the world. 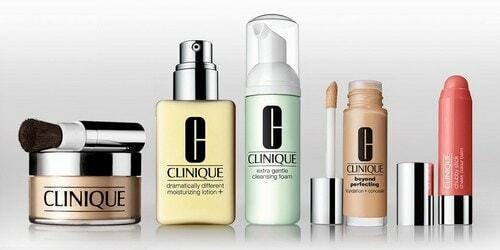 Clinique was established in the year 1968, is a popular American brand, It is a personal care and cosmetic company that manufactures toiletries, skin care products, cosmetics, and fragrances. The products of this brand are available in high-end department stores located in the USA. This brand can be used for people who have sensitive or problematic skin. It is considered one of the biggest skin care and cosmetic brands in the world. Clinique stores are seen in across 135 countries in the world. The products of Clinique are free from allergies and perfume. They also sell non-comedogenic makeup products will more prices. Clinique produces high-quality products and is available at varied locations. The products of Clinique are free from chemicals. As they are into manufacturing of many products, Clinique is considered as one of the top Lakme competitors. 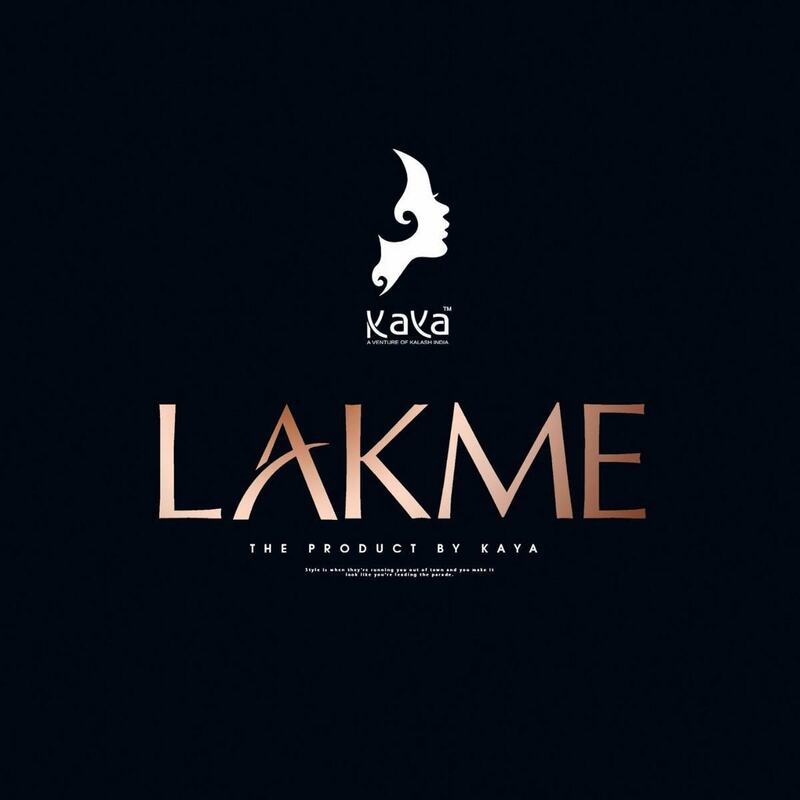 Also regarded as a top Lakme competitor, LA Girl is an affordable luxury cosmetic brand that produces various products. It produces top quality color cosmetics for all makeup users. The various products of LA Girl create a spin on beauty to be inspired through the art of color. It produces various cosmetic products for eyes, lips, face nails, and accessories. With an incredible selection of high-quality products that cater to customers across the globe, L.A. Girl has become a targeted brand that offers beauty without compromise. Their products are available through the offline and online store. As LA Girl is one of the fastest growing companies, it is regarded as one of the top Lakme competitors. Beauty, especially in women remains one of the most treasured assets for them. The cosmetic industries are moving at a very fast pace to achieve their business goals and objectives. Lakme is making use of the expertise and considering the current trend in the cosmetic world to drive the cosmetic industry to a better tomorrow.